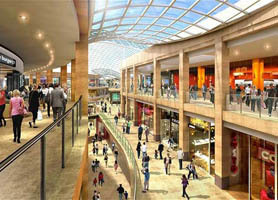 Find the best Leeds retail stores to let available right away with us. You could be searching for a retail store to open a new mobile phone or electronics shop or maybe a restaurant or fast-food outlet and at 007RENT.COM we are here to make that happen. Search through our property listings and you’re certain to find a comprehensive range of shops to rent in Leeds. So get most out of the unparalleled search facilities offered by 007RENT.COM and you’ll soon find the store to rent in Leeds you’re looking for. London retail shops available to rent from 007 RENT immediately. 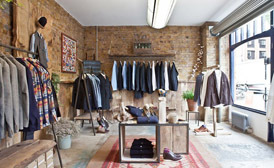 If you’re looking for a shop that can be used as a clothes shop or a restaurant, you can depend on help from 007 RENT. Stay up to date with our broad variety of listings where you’ll always find the best retail property to rent in London. So take advantage of the functional search features at 007 RENT and you’ll find the shop to rent in London that’s exactly what you need. 007 Rent also provide a wide range of upmarket residential properties which are available to let in some of London’s most sought after areas as well as many areas throughout the UK. 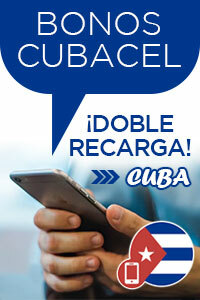 Contact 007Rent now or search now through our search facility, or call us to find your ideal property today. 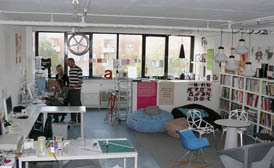 007 Rent specialise in letting office space. We pride ourselves on our gamut of offices and have a broad selection at competitive rates available for immediate rental. 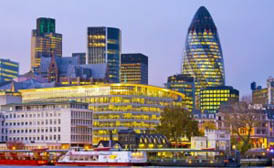 If you are looking for office space in London, or offices to rent in any part of the country, we can help. Need car parking space in London? Tired of paying parking fees in London? 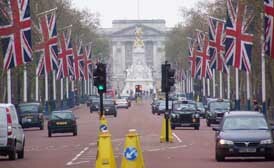 007 Rent can help you locate and rent parking space in central London or the outskirts of London. Find parking space in London quickly and easily including the West End and the City of London. 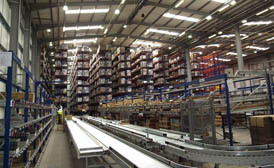 007 Rent Helps you locate storage and warehouse space in the UK to rent for short or long term leases. Browse through our list of storage units to rent in London, the West End, Midtown, the City and other locations. Your warehouse space to rent in the UK may need to be near a major airport or alternativel near a major port, either way we have a massive selection available for immediate occupation. 007Rent offer industrial units to let in England, Scotland & Wales. Choose from our selection of industrial industrial units to let in England in areas such as London, Manchester, Birmingham and throughout the UK, view our list of conveniently located industrial properties. Some of our industrial units to let in England are close to major airports to facilitate shipping goods, while others are strategically located to main motorways. If you are looking for industrial units to let in England then give send us a message specifying location and square meter required. 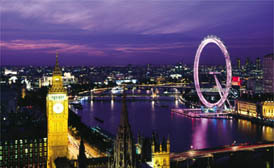 We specialise in flats to rent in London. If you are looking for residential property to rent in central London, East London or North London, view the list of London flats. We have 1 bedroom flats to rent in London, 2 bedroom flats to rent in London and some penthouse flats to rent in London overlooking the river thames. 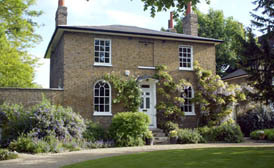 We also offer student and foreign student flats to rent in London. Some flats are situated in brand new buildings while others are completely refurbished buildings. Our extensive contacts in the London area mean we have a massive selection of flats to rent in London. 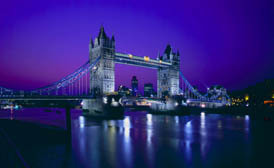 007 Rent offer shops to let in London and the UK. If you are looking for a shop to let in london, view our list of shops to rent in central London, the West End, the City, Midtown, Canary Wharf and other areas across the UK. We also offer shops in other major UK cities such as Birmingham, Manchester, Leeds and many more. 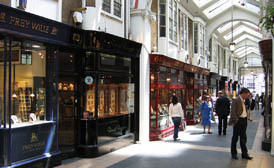 We currently have some exclusive shops to let in London in two major shopping malls.